The 97 youth who participated in this year’s 4-H Junior Market Livestock Auction at the Alaska State Fair were richly rewarded for all their hard work. There were more than 180 registered attendees at the auction, which raised a total of $210,681! A total of 146 different businesses and individuals gave anywhere from $20 to $17,000 during the auction, by either purchasing an animal or making an “add on” donation to a specific student after the high bid was announced or at the end of the auction. Young beef was the most popular with auction-goers, bringing in $8,220, followed by beef at $7,581 and swine at $3,300. Also featured at the auction were lamb, goat, turkey, chickens and pheasants. 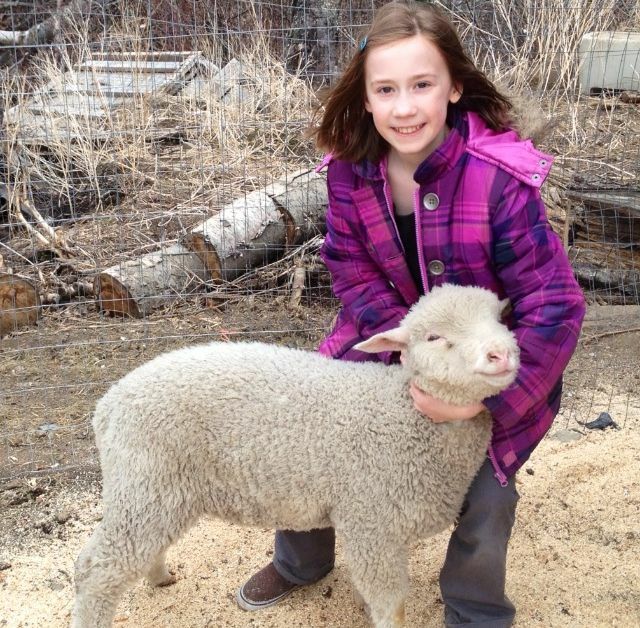 The youth, many of whom raised their animals from birth, receive the majority of the proceeds, which they often pour back into raising an animal for the next year’s auction. 4-H receives a small portion of the funds to support the program. This year marked the 40th anniversary of the 4-H Junior Market Livestock Auction, which took place September 5 in Farm Exhibits on the fairgrounds. In addition to the auction itself, there was a preview of animals, live music by the Colony High School Jazz Band, and raffle drawings. Read more about this year’s auction and some of this year’s youth participants on the Fair blog!